CamelBak Eddy Kids 12oz Water Bottle only $8.93! 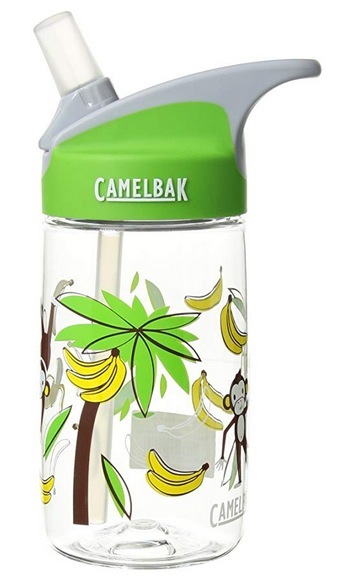 Amazon has this CamelBak eddy Kids 12oz Water Bottle in Monkey Around for only $8.93 right now! « The Children’s Place: 80% off All Clearance + Free Shipping!